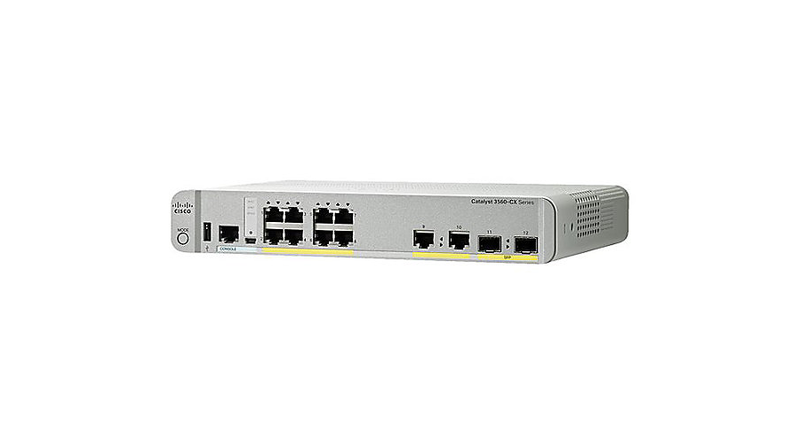 The Cisco Catalyst Compact Switches easily expand your Ethernet and Multigigabit Ethernet infrastructure outside the wiring closet to enable new workspaces, extend wireless LANs, and connect PoE devices. These fanless, small form-factor switches are ideal for space-constrained deployments where multiple cable runs would be challenging. With speeds that reach 10Gbps, the Cisco Catalyst 3560CX Multigigabit Ethernet Switches support current and next-generation wireless speeds and standards (including 802.11ac Wave 2) on existing cabling infrastructure.